The Premier League has launched a new Playmaker award for the player to have provided the most PL assists in the season, and fans in the United Kingdom can win the chance to present the first one to the winning player. The Premier League Playmaker award is presented by Cadbury, the official snack partner of the Premier League. 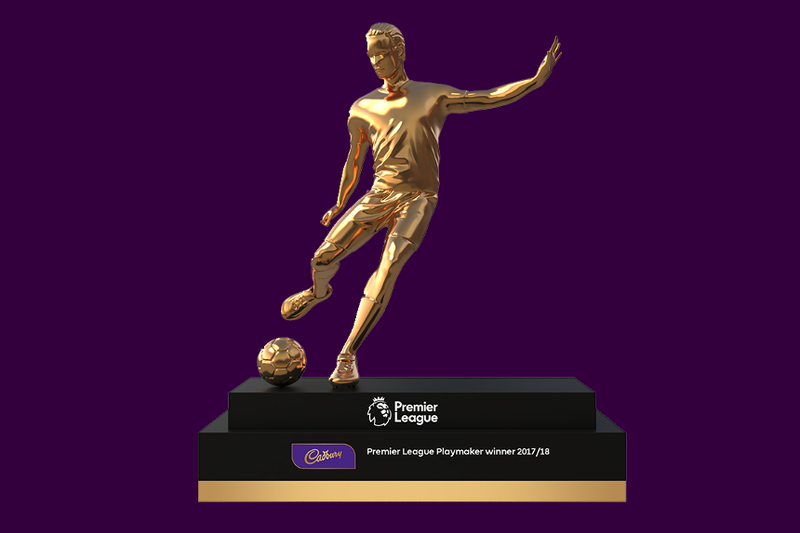 Cadbury is offering one lucky fan in the UK the chance to hand over the Playmaker award to the winning player at the end of the 2017/18 campaign.